With 20 years of service in the area and 15 in the Village at Waugh Chapel, Little Treasury deeply values the community and surrounding area. As a result, Linda and Steve keep Little Treasury active in community fundraisers, charities, outreach programs, and partnerships with local businesses, schools, and sports teams. More information regarding our active role in the community can be found on our Facebook page and our Twitter account. You can also Join Our Email List to become part of Little Treasury’s loyal network of followers and friends. 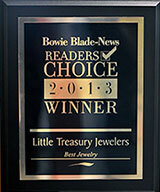 Little Treasury Jewelers has been serving the greater Baltimore-Annapolis area since 1996. 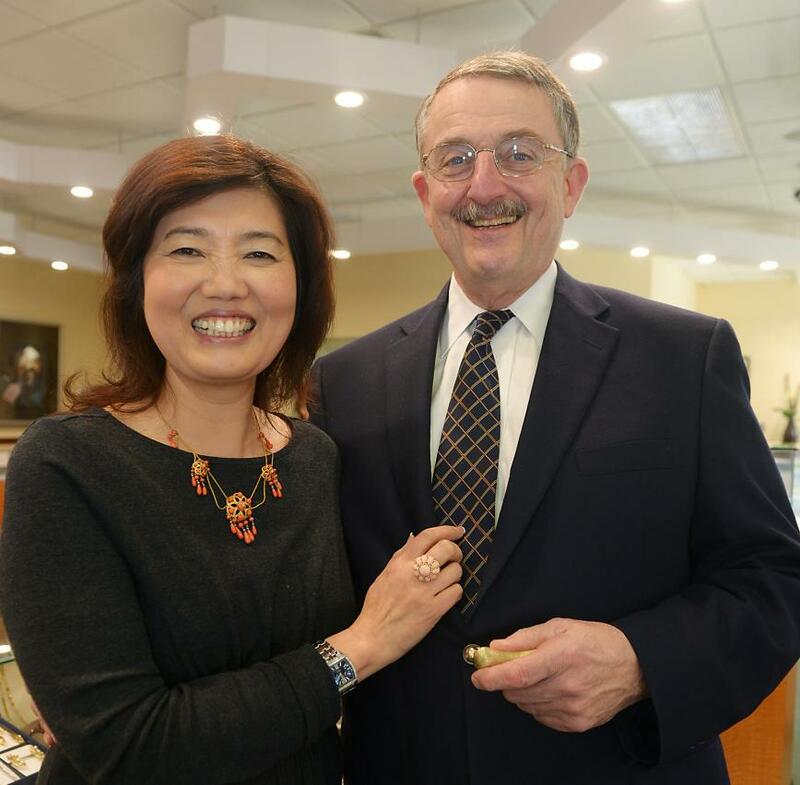 Owners Linda and Steve Hammalian first began Little Treasury with only silver and gemstones, but over the past 16 years the husband and wife team has created one of the best jewelry stores in Maryland. Their large, diverse selection of fine jewelry and timepieces has built a reputation locally, nationally, and internationally. With personalized attention, a welcoming store atmosphere, and options for all price ranges, Little Treasury Jewelers is the ideal family jeweler. Little Treasury provides a piece for all of life’s occasions, offering a collection of wedding and engagement jewelry, fine timepeices, children’s jewelry, and gifts. 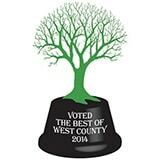 Little Treasury’s selection of fine watches–including a series of luxury pre-owned pieces–is unequaled in the area. Featuring many international designers, the fine jewelry at Little Treasury contains many well-known brands in addition to unique pieces that you will not find anywhere else in the area. With a state-of-the-art repair facility on the premises, the store is proud to help maintain, restore, and recreate your most valued possessions. 99% of our repairs and appraisals are done in-house by the two Master Jewelers and a GIA trained Gemologist-Appraiser on premises. To fulfill your jewelry maintenance needs, Little Treasury offers ring sizing, remounting, cleaning and buffing, soldering, and even custom design. For watches, we offer full-service repair, batteries, replacement bands, resizing, and refinishing. Other services include rhodium plating, stone re-cutting, engraving, and appraisals.Visit our Service & Repairs page for more information. As a licensed precious metals dealer in the state of Maryland (MD DLLR License No. 1-2143), we will buy your old or broken gold jewelry, diamonds, estate pieces, and fine watches.